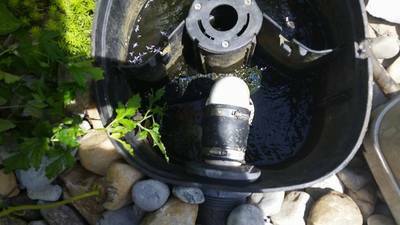 Can My Pond Or Water Garden Edges Be Repaired ? 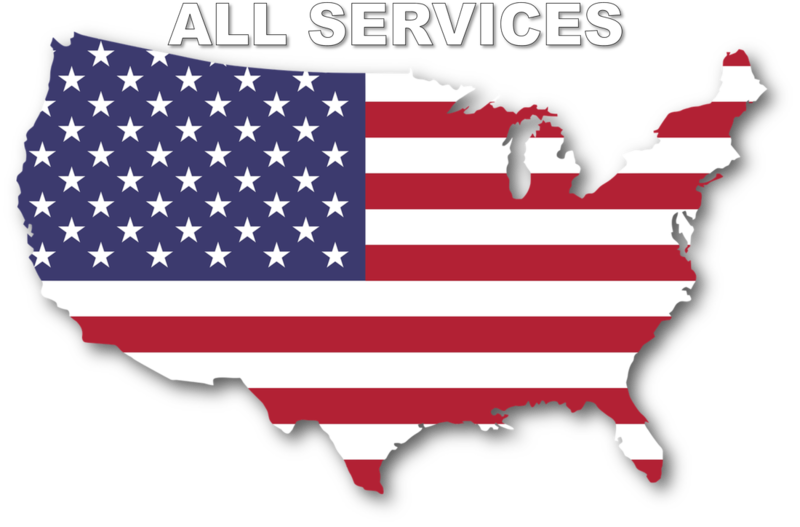 Or Do I Need Renovation Service ? 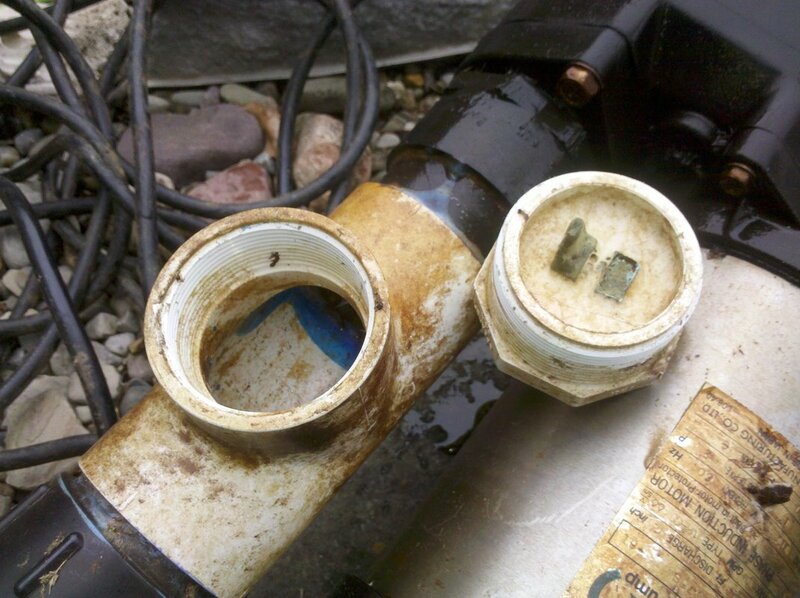 Do You Have Leaky, Cracked, Brittle Pond Plumbing ? 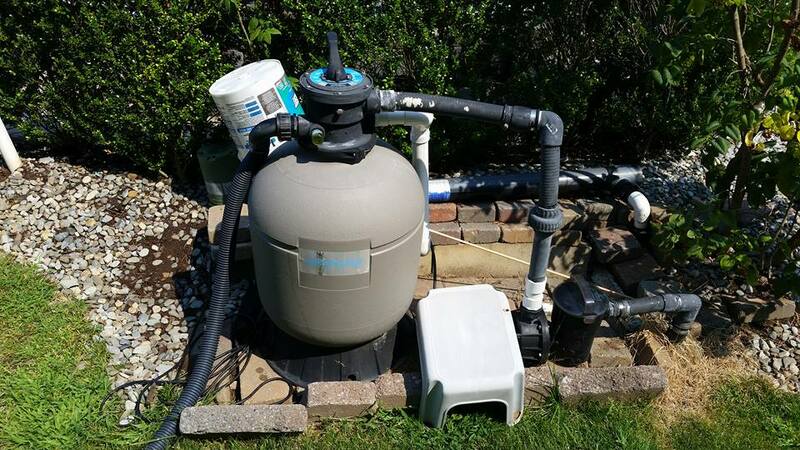 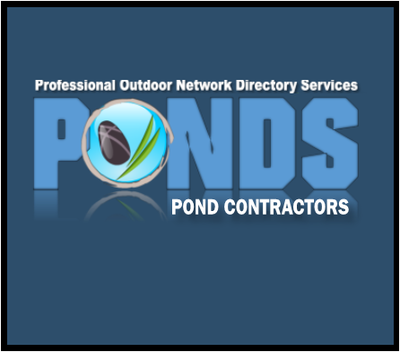 There are numerous things that can lead to having to have your pond or water feature plumbing replaced. 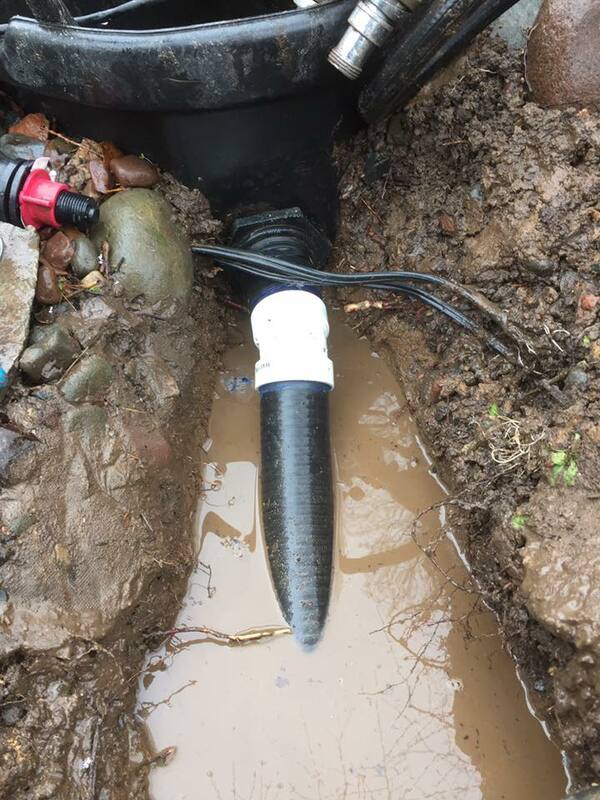 Leaky pipe fittings, and improperly backfilled trenches can cause your pipes to sink or create bellies in the pipe lengths. 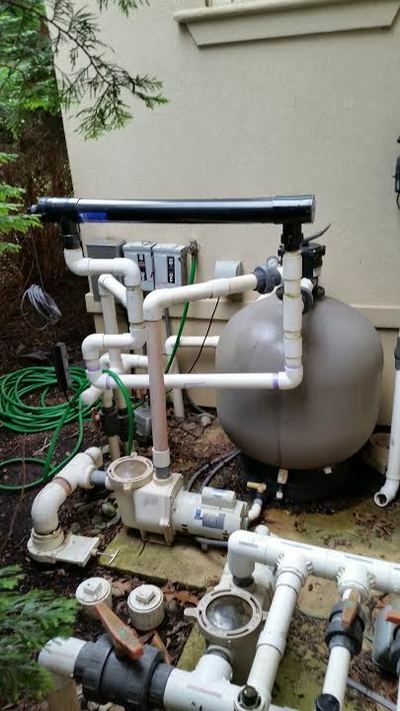 This allows water to freeze in the pipe in the winter, ultimately causing it to crack. This turns a smaller issue into a big problem. 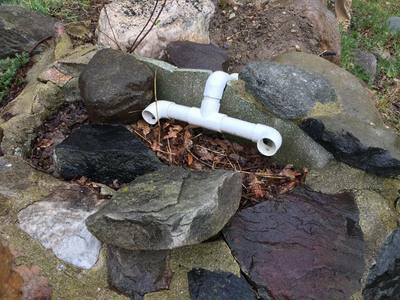 When you are having a water feature installed always ask your contractors to install flexible PVC pipe and not hard rigid piping. It has more life expectancy than traditional style plumbing, but will cost a little more initially. 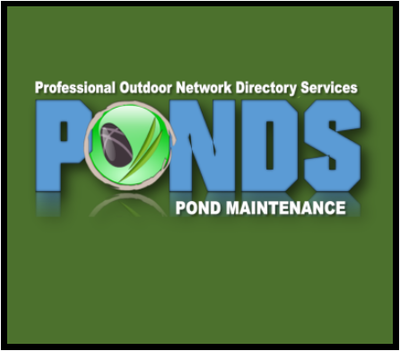 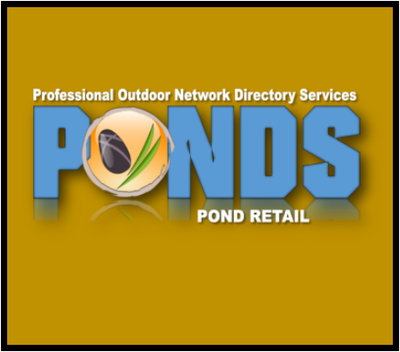 Use all of our pond & water gardens related sites below to locate companies in your local area to find the products and maintenance services you are looking for to keep your pond or water feature looking it's best all season long.